Pink Shirt Day was a grassroots movement started by two teenage boys in Berwick (pop. 2500) Nova Scotia in 2007. After hearing that a new student was bullied on his first day of school for wearing a pink polo shirt, they used their own money to buy 50 pink t-shirts at a thrift store and they spread the word. The next day, their school was a sea of pink. 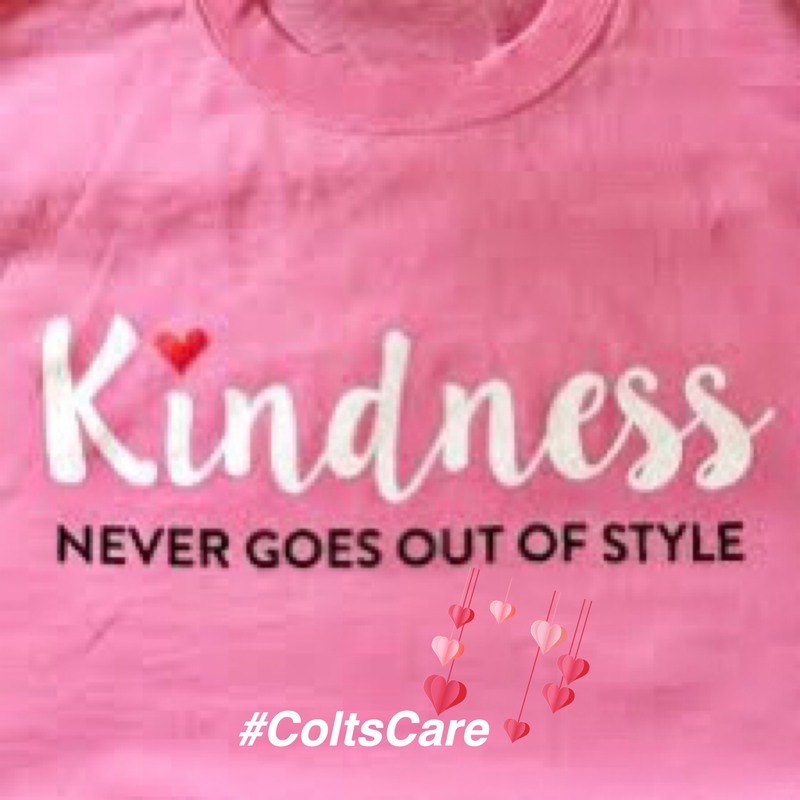 Several student groups at our school have been working together to extend "pink shirt day" into three days of recognizing and celebrating our ethos of "kindness, care and respect" at Richmond Secondary School. Monday, February 25 - "Pay it Forward" day - a celebration of random acts of kindness. Enjoy fresh "pink" baked goods for sale on all three days in the cafeteria. Tuesday, Februrary 26 - "Celebrating Diversity Day" - wear colours that best represent you and enjoy bracelet making, a photo booth, and donut and bubble tea sales. Wednesday, February 27 - "Pink Day" - all students will be welcomed as they enter the front doors. Everyone is encouraged to wear pink. Each of our 1200 students will have a personal message posted in the school! Pink buttons will also be available.